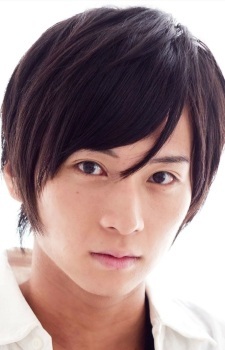 Yoshihiko Aramaki is a stage actor. Wow, Kagekatsu had such a beautiful voice, soft yet rich. I seriously hope that Aramaki keeps getting more and more roles. I want to hear more of him!